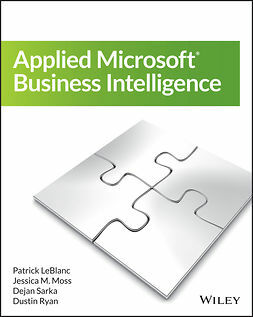 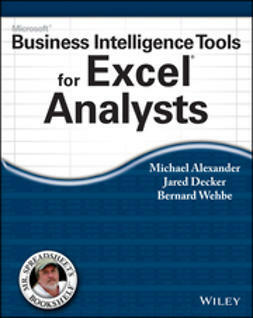 If you are just starting to get a handle on Microsoft Business Intelligence (BI) tools, this book and accompanying video provides you with the just the right amount of information to perform basic business analysis and reporting. 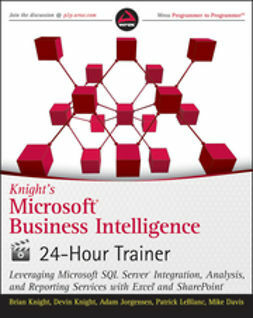 You'll explore the components and related tools that comprise the Microsoft BI toolset as well as the new BI features of Office 2010. 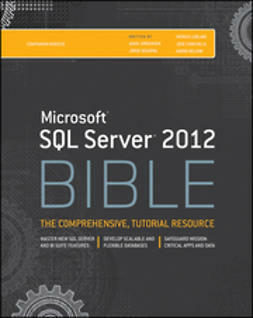 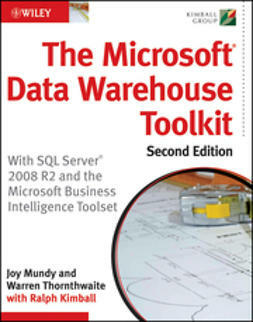 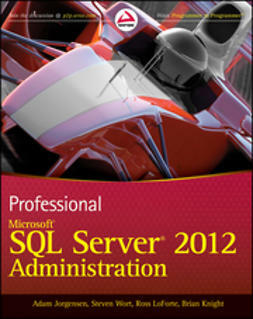 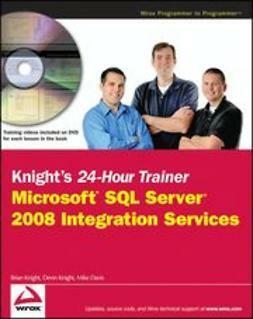 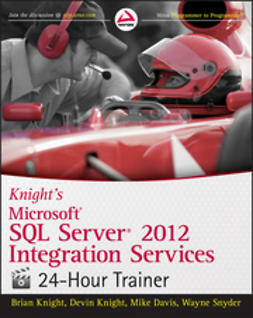 After a basic primer on BI and data modeling, the expert team of authors provides you with step-by-step lessons in the book and videos on the accompanying DVD on how to use SQL Server Integration Services, SQL Server Analysis Services, SQL Server Reporting Services, Excel BI (including PowerPivot), and SharePoint.